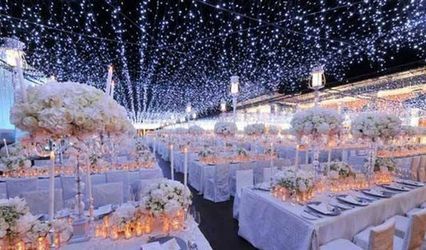 A2Z Events & Wedding Organizers ARE YOU A VENDOR? 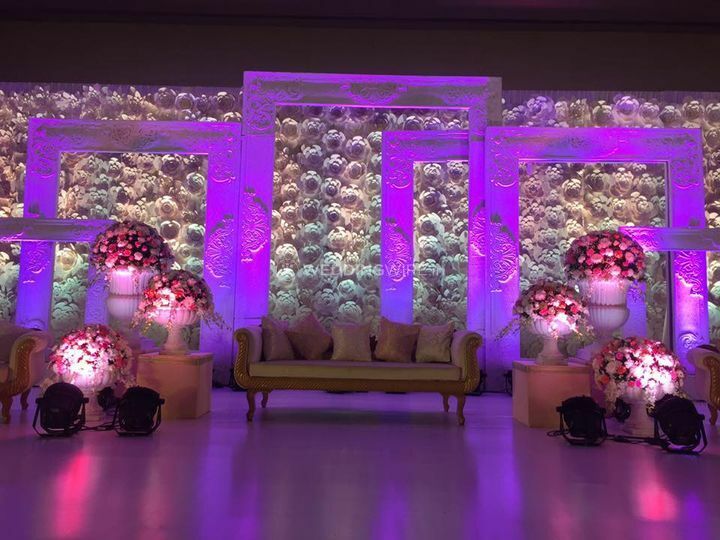 With a team of experienced professionals and innovative ideas, A2Z Events & Wedding Organizers promise to handle every aspect of your occasion, from venue selection to entertainment in a well-coordinated and budget-friendly fashion. 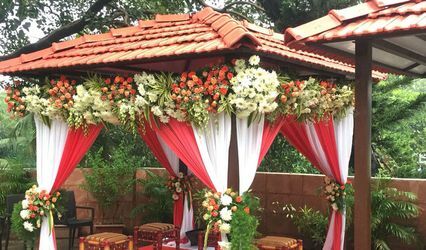 This Mumbai-based company will take into consideration all your planning ideas and make them into a stunning reality by adding vibrant flourish to it. 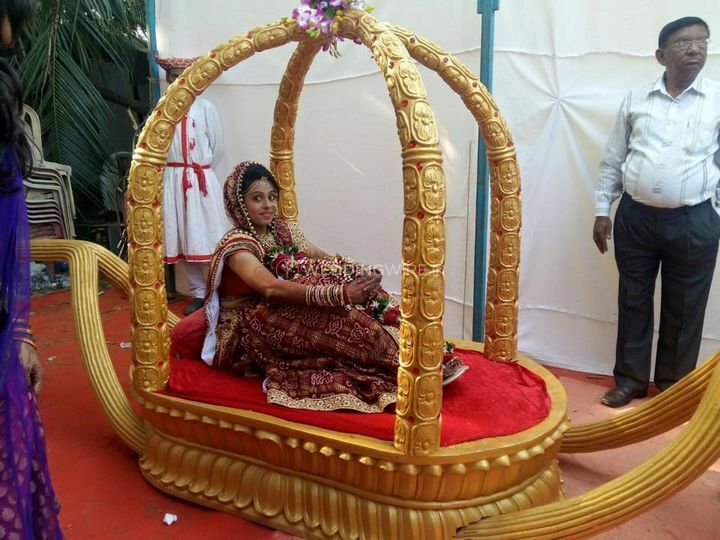 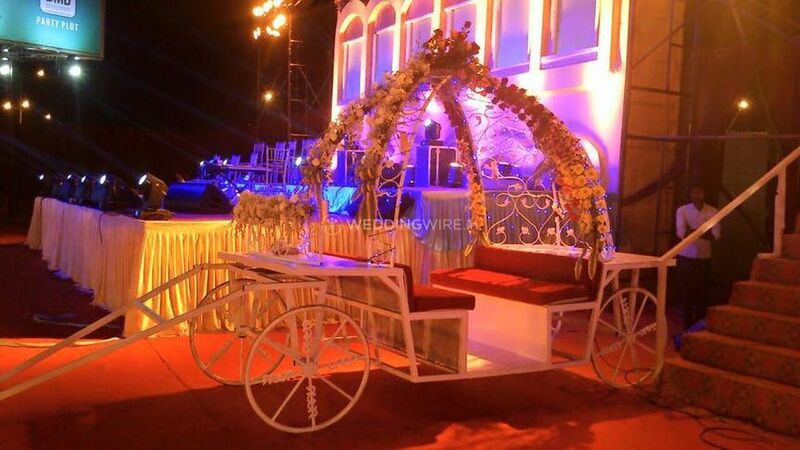 If you are planning a unique wedding or pre-wedding events, A2Z Events & Wedding Organizers offer a wide range of solutions to organise the occasion as per your requirements and budget. 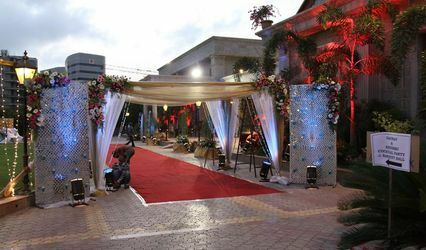 From planning to executing each stage of your grand event will be taken care of, their professionals will be on-site and will give you assistance and guidance at every step on the way, making your wedding truly an enjoyable and delightful experience. 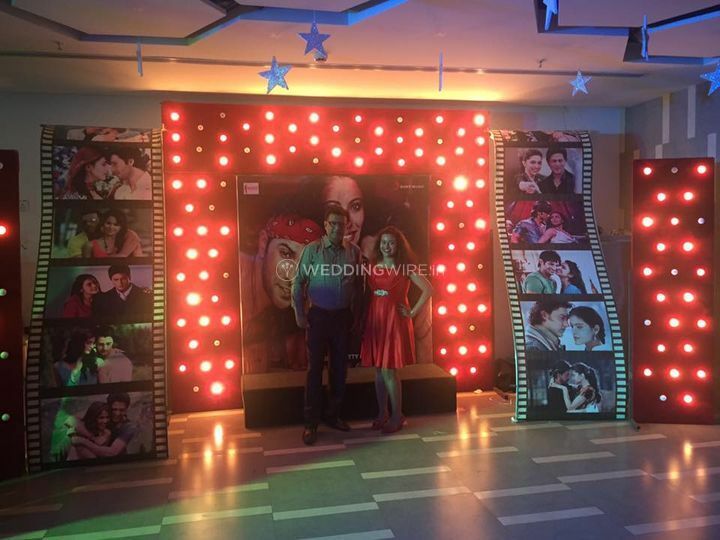 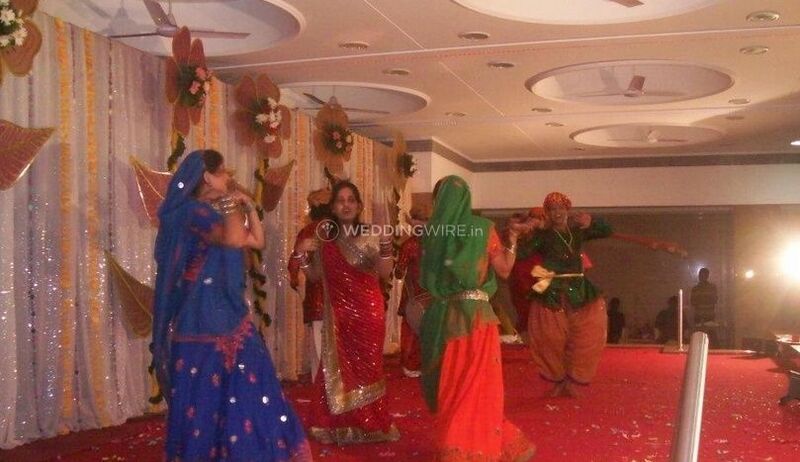 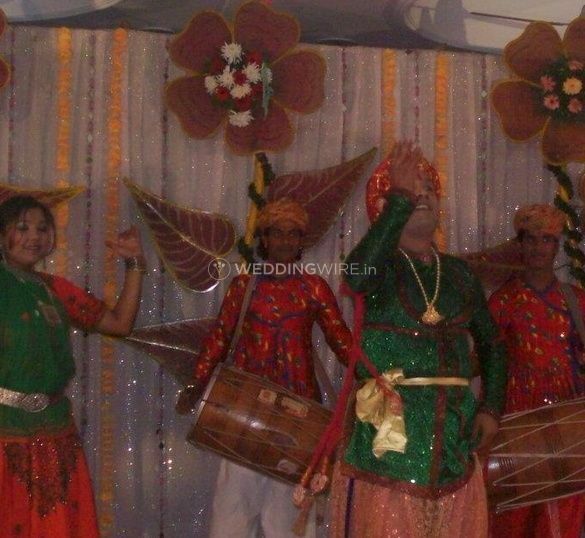 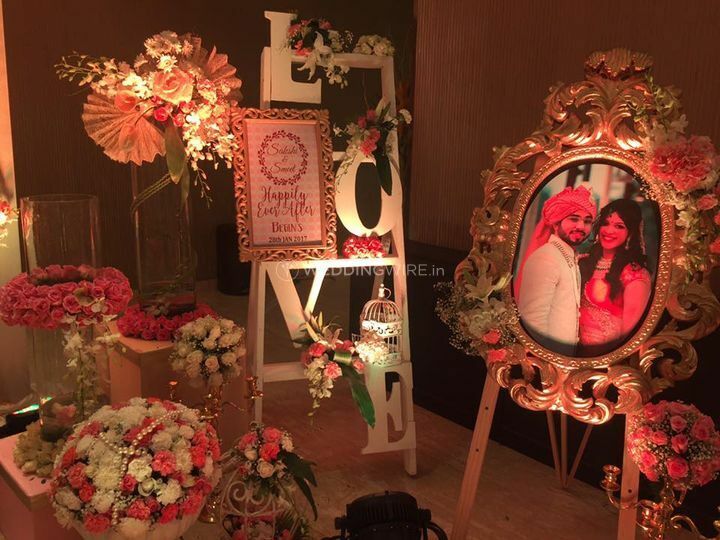 The team at A2Z Events & Wedding Organizers also provides a range of customised services for various other special occasions like birthdays, anniversaries, corporate parties, commercial events and family get-togethers along with assistance for conferences, exhibitions, shows, family parties, and promotional events.